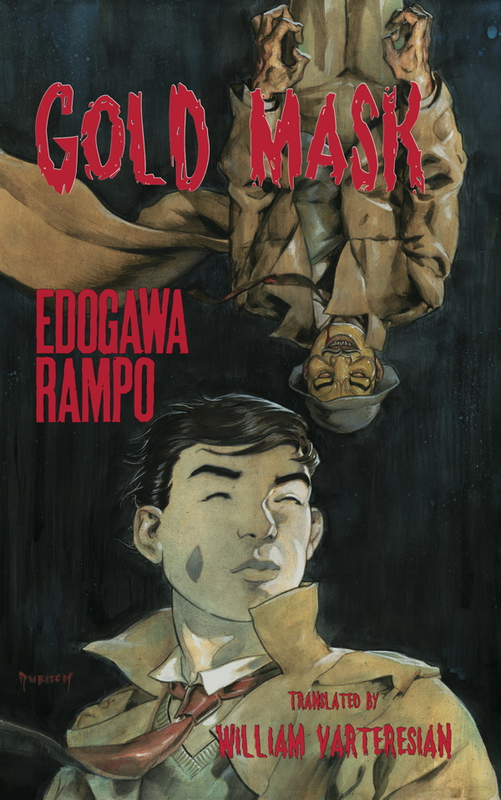 Gold Mask is Edogawa Rampo's sixth novel featuring detective Akechi Kōgorō, as he investigates the crime spree of the uncanny costumed “Gold Mask.” Lovers of crime fiction will be delighted to discover that this resourceful thief, confounding Akechi’s every move, is none other than Maurice Leblanc's famous "gentleman burglar," Arsene Lupin! Given Lupin's obvious influence on Rampo's own Fiend with Twenty Faces, this work serves as a fascinating precursor to his Boy Detectives series, and marks another major step in the development of Japanese detective fiction in the period between the Wars. The second volume in our Kaiki series moves from Edo, the center of Japan during the Shogunate, into the country, where old traditions and older fears are preserved. 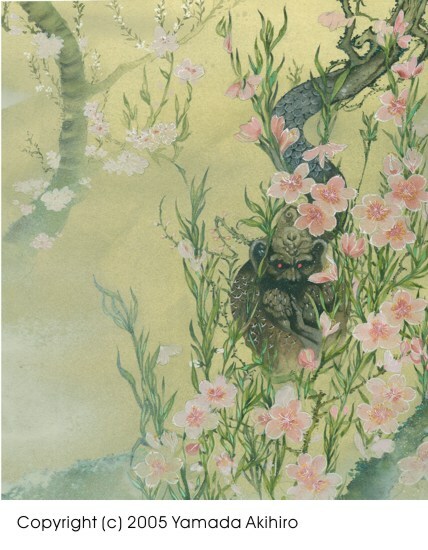 Enjoy a deeper and very different glimpse into the world of Japanese weird and supernatural literature, with superlative works drawn from centuries of literary creation. Includes an in-depth introduction to the genre by recognized authority Higashi Masao. 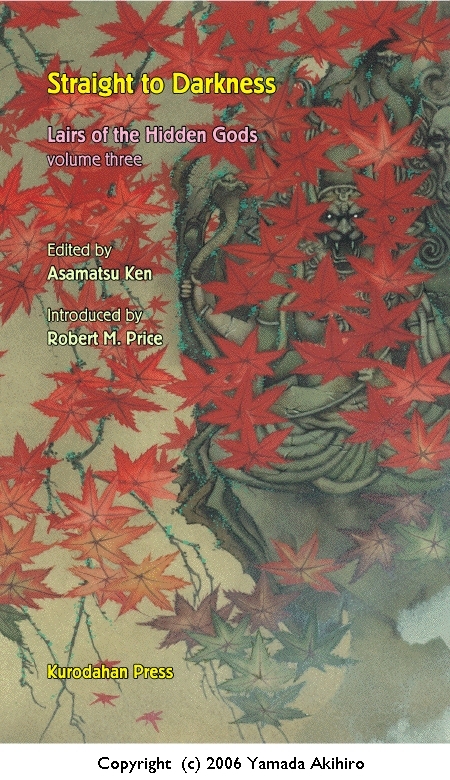 The first volume in our Kaiki series introducing the world of Japanese weird and supernatural literature, Tales of Old Edo presents a selection of outstanding works drawn from centuries of creativity in the field, with an in-depth introduction to the genre by recognized authority Higashi Masao. 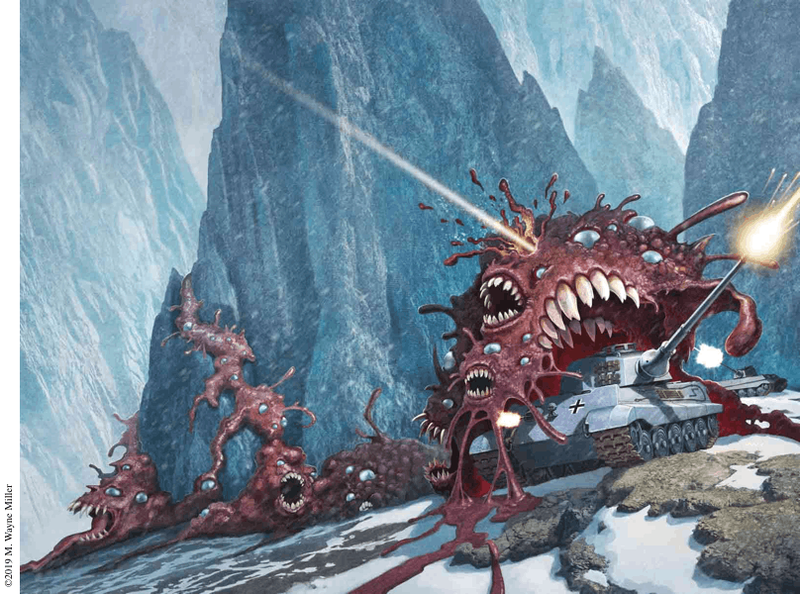 This well-received collection of original stories and articles inspired by the ‘Cthulhu Mythos’ created by H.P. Lovecraft was published in Japan in 2002 as a two-volume set under the name Hishinkai. 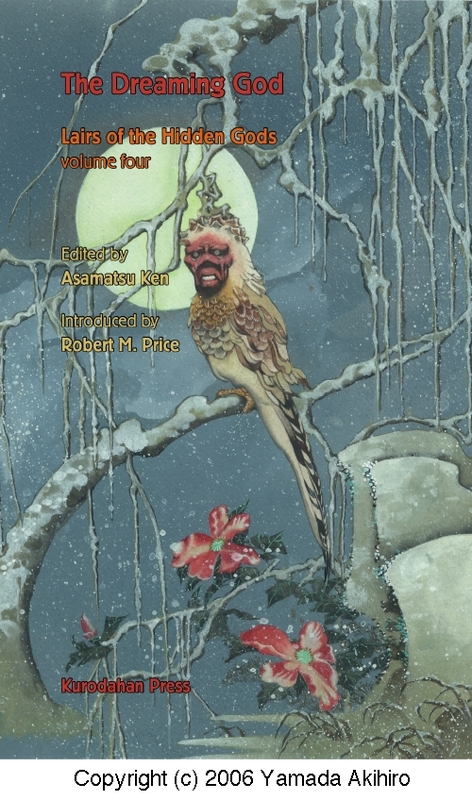 The list of contributing authors is a who’s-who of Japanese horror fiction, featuring some of the finest writers in Japan today, and reviews demonstrate that the Japanese taste for horror can send shivers up English-speaking spines as well! In cooperation with Tokyo Sōgensha, the Japanese publishers, and the anthology editor, Mr. ASAMATSU Ken, we are proud to present this fourth and last volume of the series, with a new selection of eerie masterpieces to delight and chill you. Each story is accompanied by a fascinating introduction by Robert M. Price, the recognized master of the Mythos. 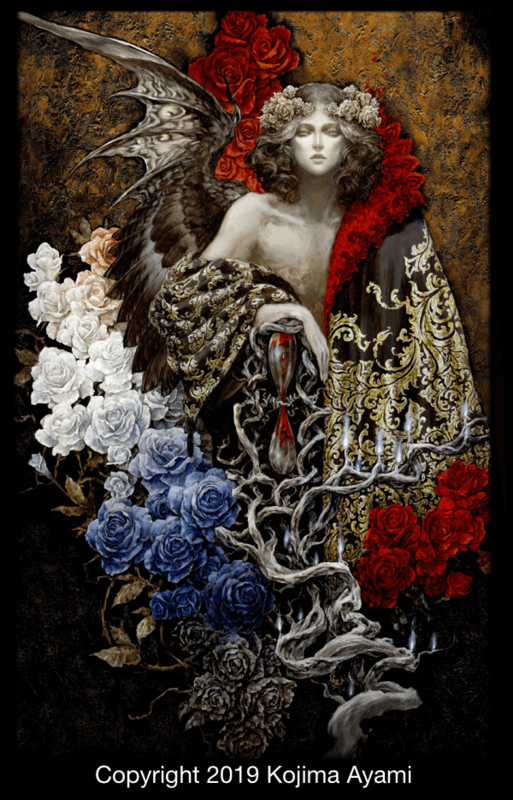 The cover is by Yamada Akihiro, who is already winning fans with his “four seasons” approach to the four books in this series. 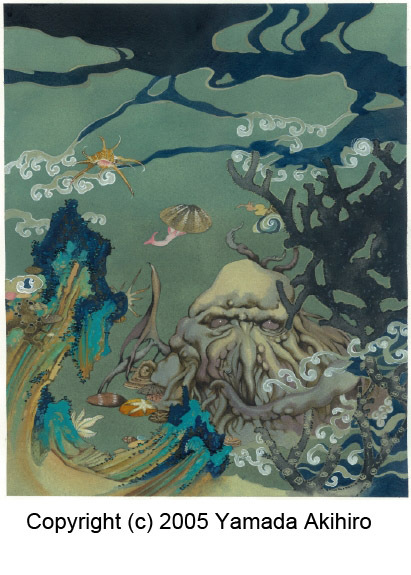 In addition to handling many of the covers for the Japanese-language editions of Lovecraft and other Mythos works, he has built up a loyal following in the States as well for his work. Edogawa Rampo (pseudonym of Hirai Tarō, 1894-1965) is the acknowledged grand master of Japan's golden age of crime and mystery fiction. He is also a major writer in the tradition of Japanese Modernism, and exerts a massive influence on the popular and literary culture of today's Japan. 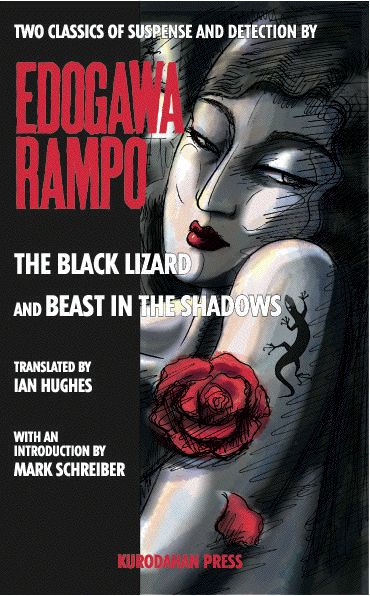 The Edogawa Rampo Reader presents a selection of outstanding examples of his short fiction, and a selection of his non-fiction prose. 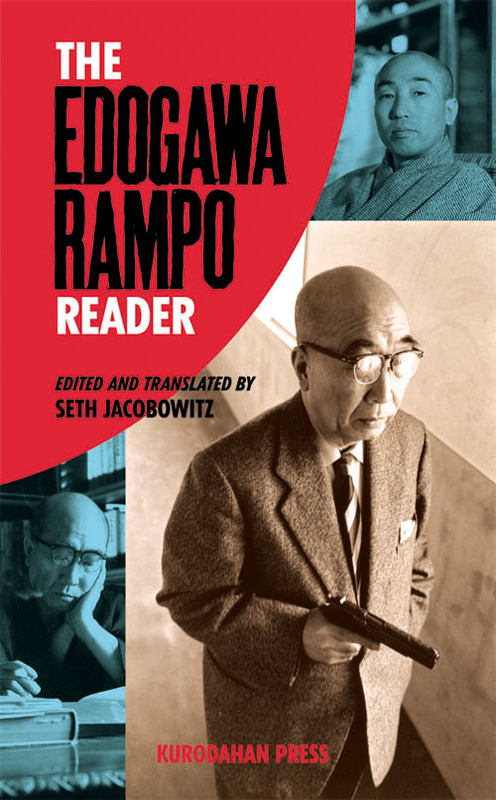 Together, they present a full and accurate picture of Rampo as a major contributor to the Japanese literary scene, helping to clarify his achievements to the English-speaking world.